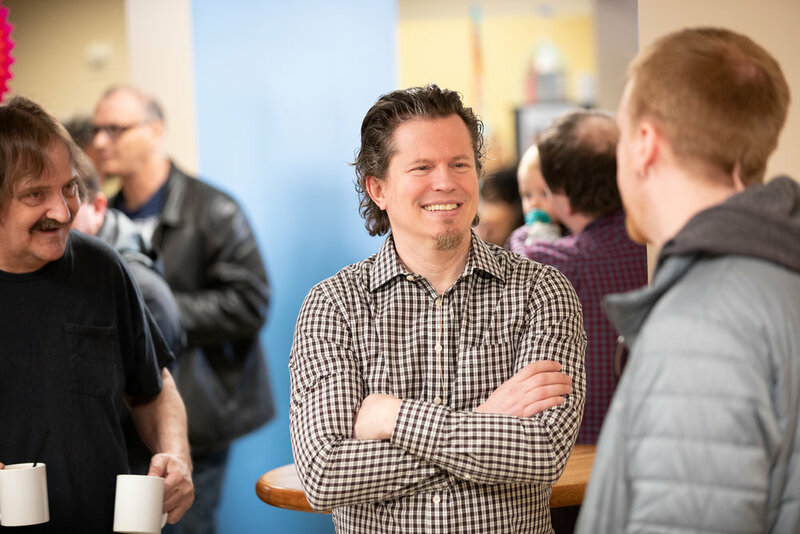 River Heights Vineyard began in 1990 when founding pastors Jon and Sue Marsden and a team from South Metro Vineyard were sent out to plant a church in Inver Grove Heights. The church’s first event was a Thanksgiving food giveaway, an event that has continued ever since. The church started in the auditorium at Simley High School, then moved to a shopping center, and is now in its own building at 6070 Cahill Avenue. We expanded the building one year later to better serve our kids, teens, and recovery meeting. The building has been packed throughout the week with gatherings ever since. 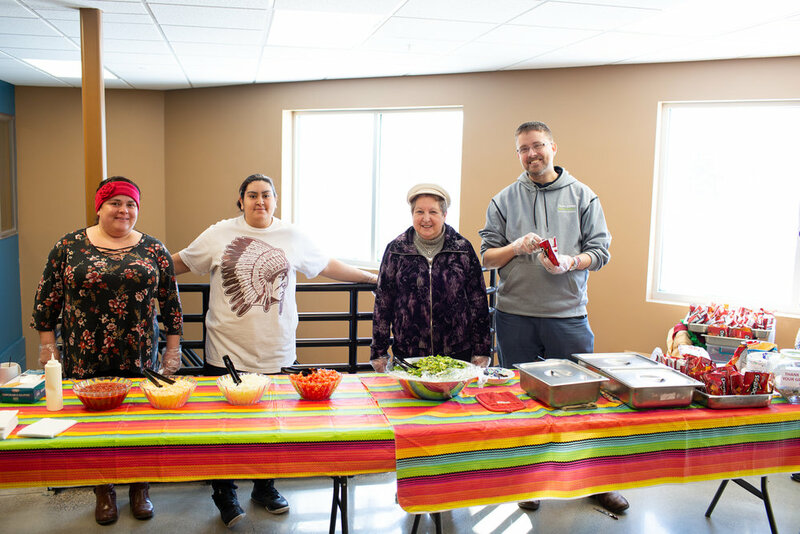 We've recently added a commercial kitchen that allows us to partner with Loaves and Fishes to serve meals to our community, and have expanded our gathering space in the form of the new RHV Fireside Lounge. 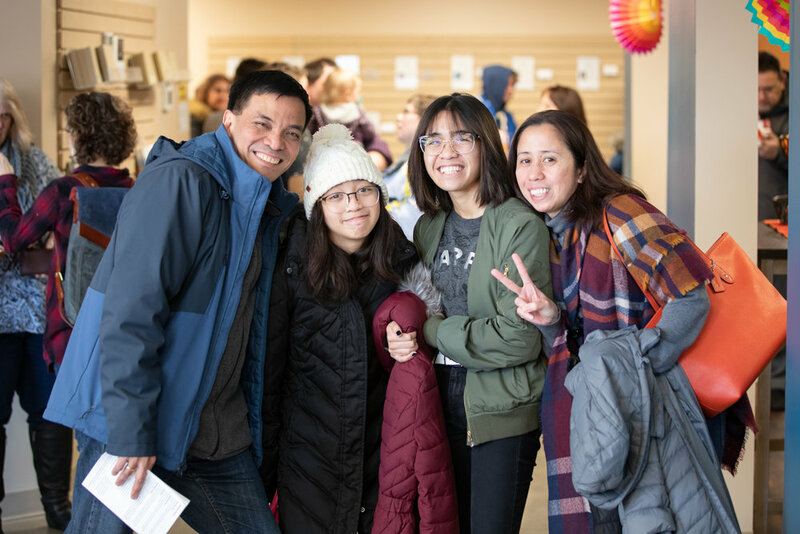 RHV started with a love for God and our community , and this is why we exist -- To help a growing number of people love God, love people, and change the world. The Vineyard began in 1974 as a small fellowship in the Los Angeles area. During their times of singing and worshiping God they encountered Him as a life-changing friend and not just a theory. They grew quickly as people got wind of the fresh work of God happening in their midst. In 1982 John Wimber began to lead the Vineyard. By the time he died in 1997, the Vineyard movement had redefined what worship music looks like in churches worldwide and helped introduce people of all church backgrounds to the reality that God still moves, heals, and frees people today. Today the Association of Vineyard Churches has 600 churches in the USA and over 1500 worldwide.